How Far is Ryyan Flats? 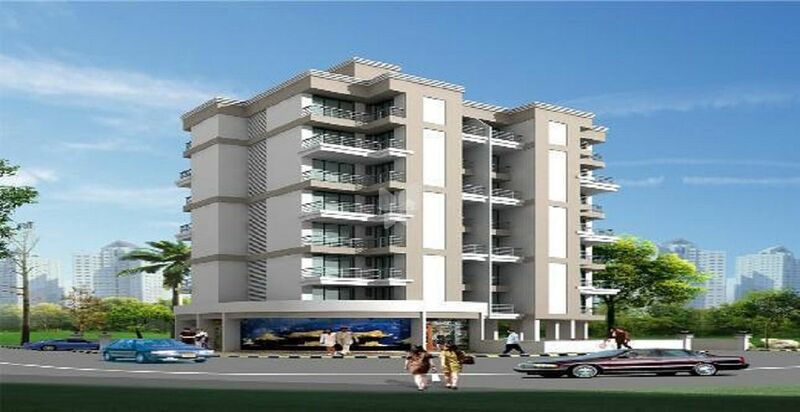 Ryyan Flats is one of the residential projects of Ryyan Developers In Kharghar, Mumbai. It offers 1BHK apartments at a convenient location.